Monitoring ratings and reviews has become fundamental to increasing closing ratios. J Turner Research has developed a tool to measure a company’s and property’s online reputation, called the Online Reputation Assessment (ORA™), whose various rankings MFE publishes monthly in an ongoing series on the magazine’s website. Using ORA™, apartment pros can determine how their properties compare with the national average, which review sites they should be paying attention to and why, and how reviews are populated. The ORA™ score methodology begins with reviewing and searching for an apartment as a prospect would. We gather all reviews for a property from the top three pages of an Internet search. Our research shows that over 99% of reviews show up on the first three pages of an Internet search regardless of the location, time of day, and search terms used. Next, the ratings and recommendations of the review sites are fed into a statistical model. This model assigns an ORA™ score to each property by looking at the ratings score, number of reviews, and how various sites rank in terms of the volume of reviews for a particular property. 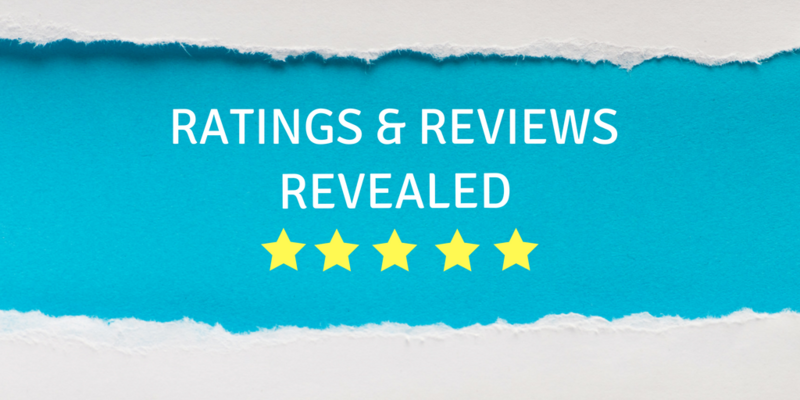 With a growing number of review sites and the existing Internet Listing Sites (ILSs) beginning to incorporate reviews in their listings, the effect of reviews on your online reputation is becoming more dynamic. ORA™ is designed to deliver stable, consistent, and carefully weighted scores property management companies and owners can rely on to track their properties’ online reputation performance. Of the 14 million doors we track, ApartmentRatings .com leads the pack among review sites in the cover- age of doors across the country, at 69%. Expanding its reach very rapidly over the past two years, Google+ now covers 62% of those doors, and Yelp 32%. The regional market share of review sites differs from the national one because different regions rely on different review sites. For instance, Google+ is stronger on the East Coast and in the middle of the country than it is on the West Coast. Management companies need to be cognizant of these regional nuances as they strategize to enhance their online reputations. The various review sites in use today differ in their modus operandi, and, in many cases, old reviews can stick around for what seems like an eternity. The effect of “holding on” to old reviews may lead to unchanged rating scores even though more recent reviews are clearly improving. The reverse is also true: Monthly ratings may change because old reviews are dropped. Some ILSs feed resident survey results and even include historical data. This feeding of data can have an immediate impact on a property’s search engine optimization (SEO). Another potential pitfall of commonly used review sites is that ILSs can hide reviews if the management firm discontinues its subscription to their services. Reviews come from different sources. For example, ApartmentRatings.com and some ILSs allow you to feed reviews to their sites via surveys. This increase in reviews gives a boost to the historically low number of reviews for a property and, in most cases, improves the online reputation of the property. Organic reviews, where residents go on a site without prompting, have less of an effect on online reputation simply because of the growing volume of reviews pushed from survey results. In our experience, reviews provided through survey systems are more favorable, and using this method has a positive effect on a property’s SEO and ORA™ scores. In the end, the trustworthiness of a review site and the authenticity of its reviews will be the key influencer for prospects looking for a new home. Download Marketing to Different Generations now to learn more.